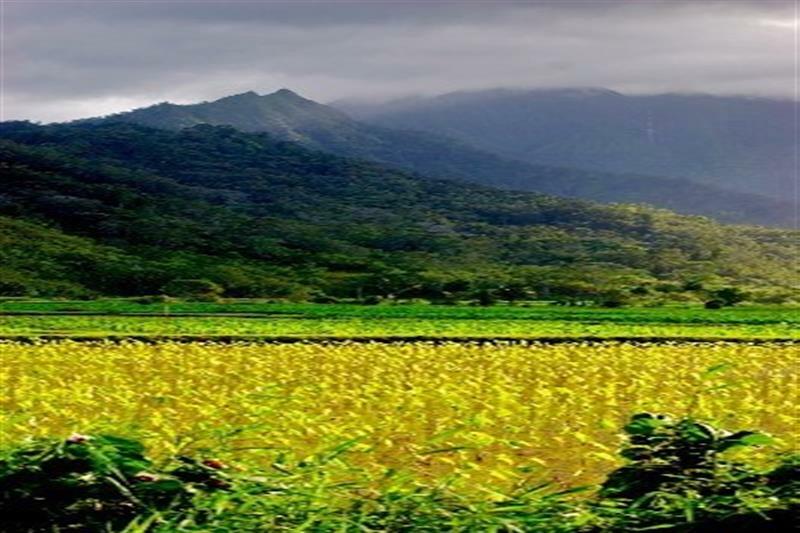 In this section you will find a selection of exclusive North Shore land for sale. 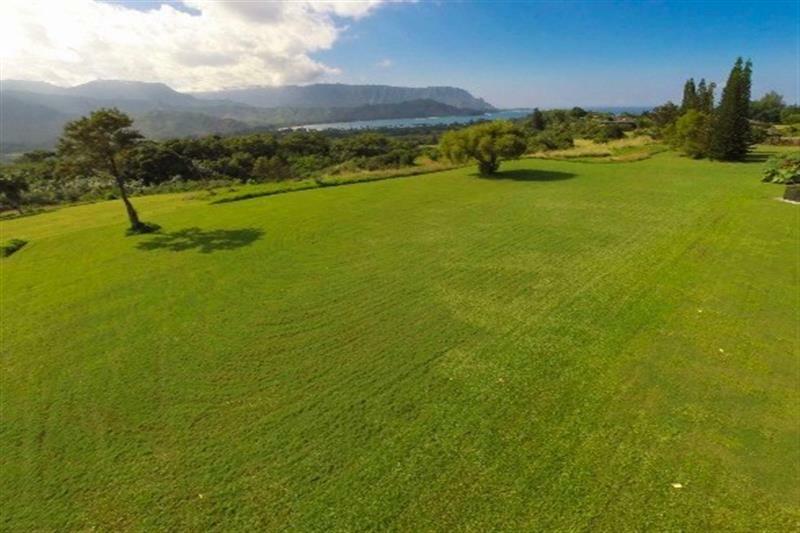 This exceptional parcel of land along the breathtaking Kilauea Riverfront has easy access for boating or paddling. 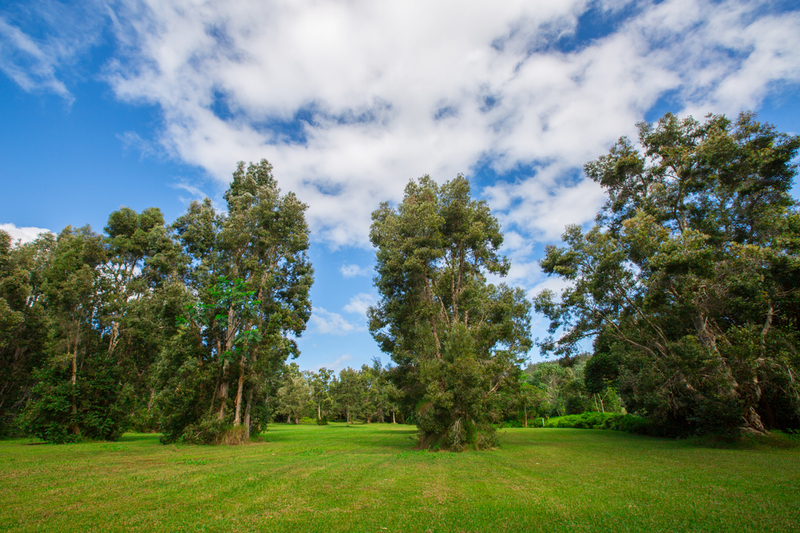 Laden with a forest of mature trees the 4.6 acres is zoned for a private home and any related farm buildings. 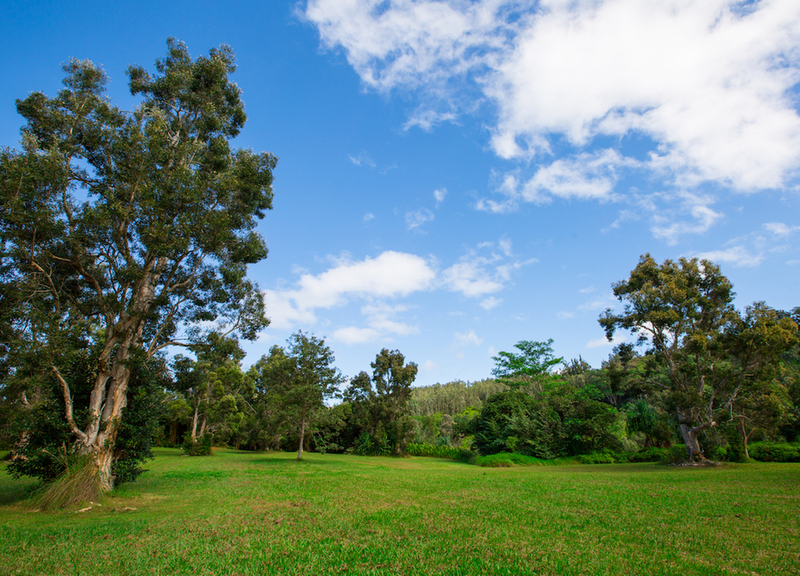 Perfect for creating a family compound, or just your own secluded sanctuary! 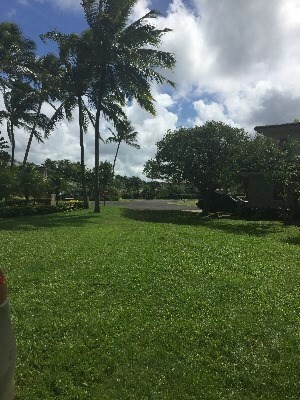 The entire property is only 7 minutes to the town of Kilauea for shopping and restaurants and other services. 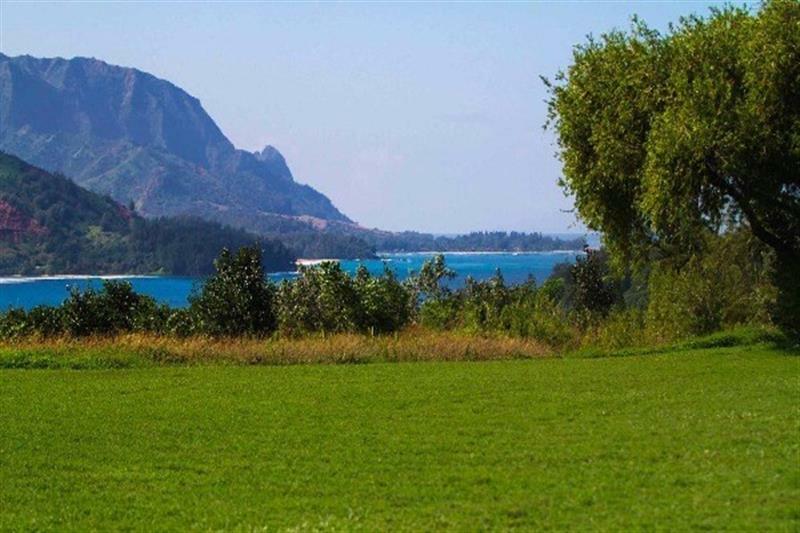 Ten minutes to the gorgeous Kalihiwai Bay for excellent swimming, surfing, and kayaking or paddle boarding up the river. 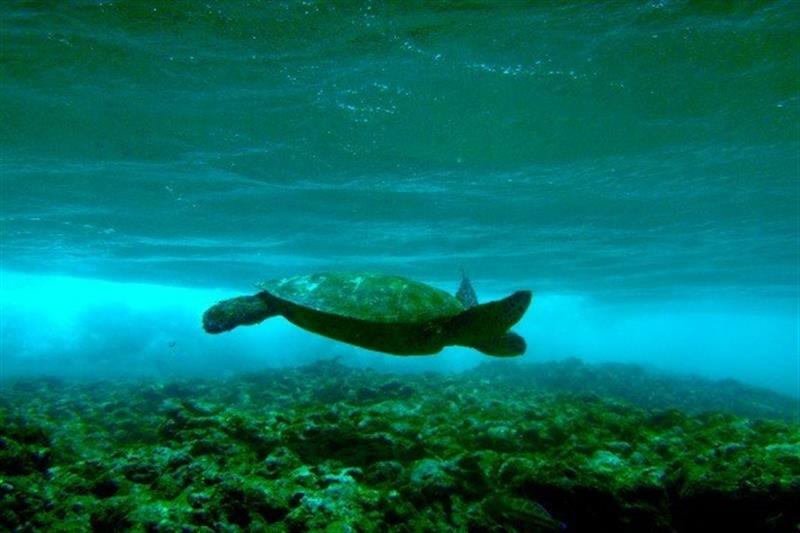 Also close to Anini Beach for snorkeling or swimming year round, protected by a coral reef where waves break and create a perfect safe lagoon for kids. 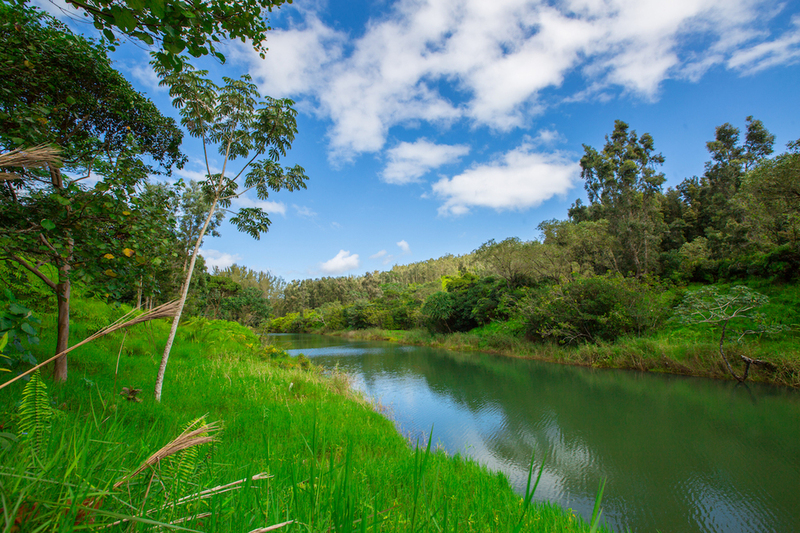 Having the River at your doorstep is perfect for rowing a boat, standup paddling, or just sitting on your soon to be built lanai, deriving the benefits of tranquil water gently flowing and the silence of total peace and quiet with spectacular views.The property is completely private, off the beaten trail with a feeling of serenity throughout the acreage. 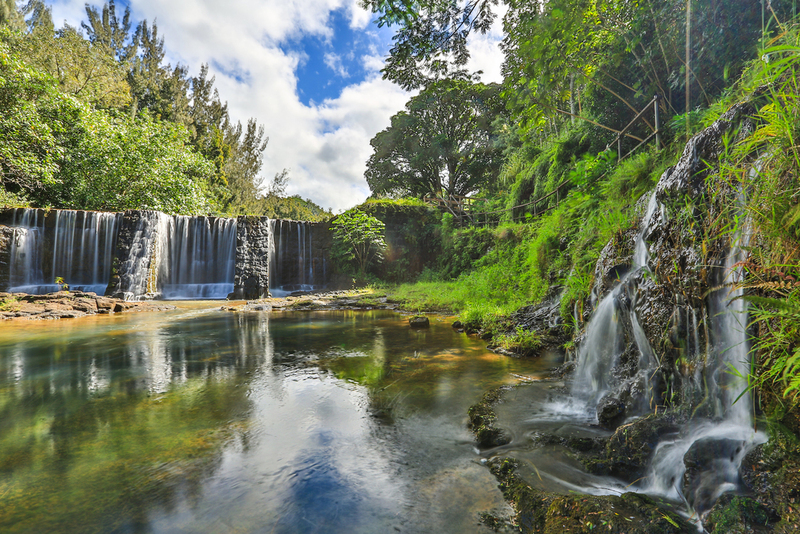 Located above the Historic Stone Dam at Kalihiwai Ridge and nearby is the Silver Falls Horse Ranch. 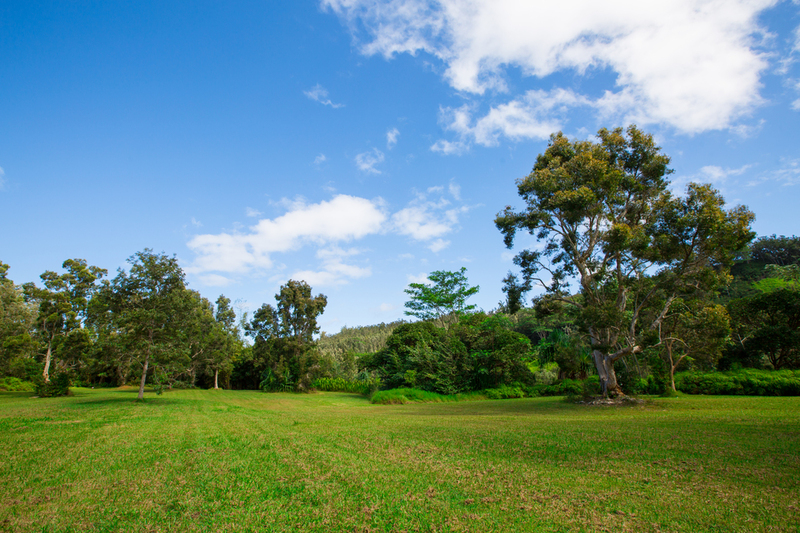 This land has much to offer, is manicured and ready for you to create the home you will envision once you are on the property. 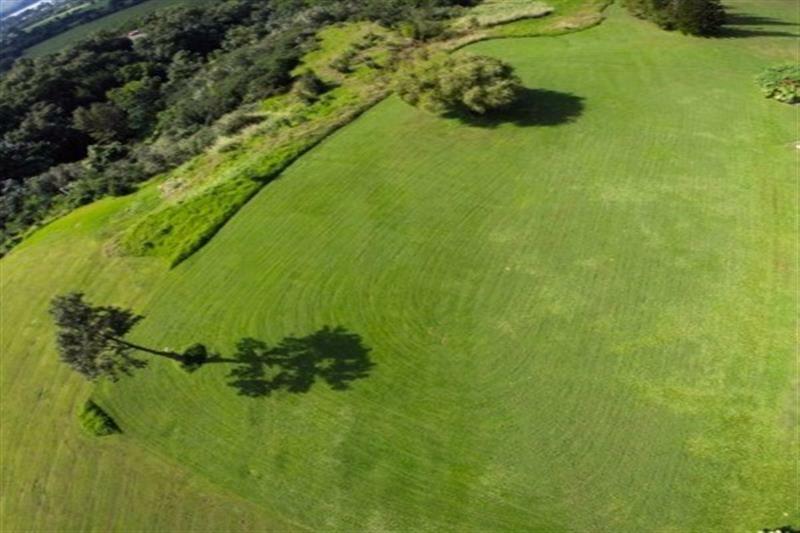 A MUST SEE if you are land shopping and are a land lover, cause you will LOVE this property. 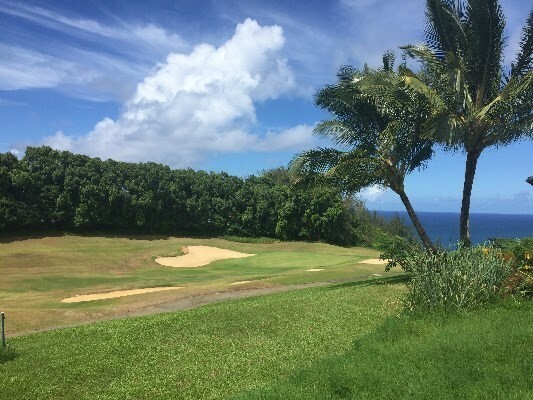 The setting is totally unique, like none other on Kalihiwai Ridge. 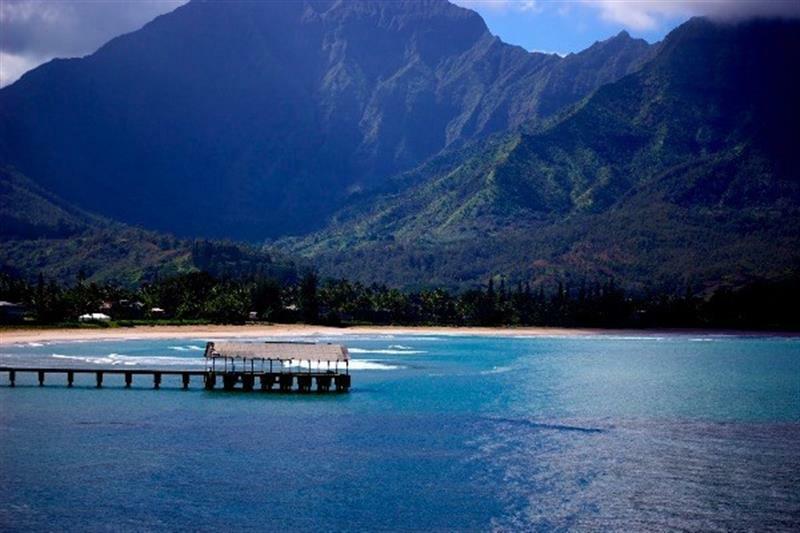 Perched high above Hanalei Bay with most breathtaking, sweeping vistas of mountains, ocean, Hanalei Bay, Bali Hai (Mt. 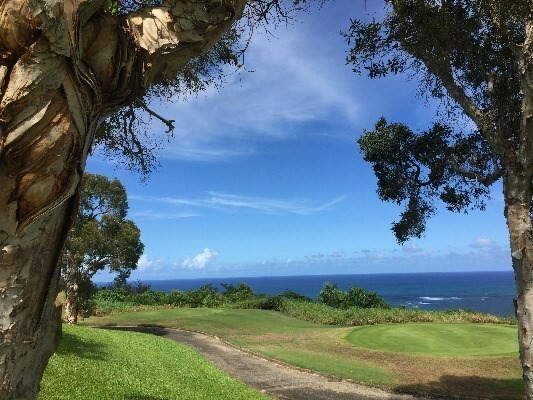 Makana), and sunsets.Can it get any better than this?!! 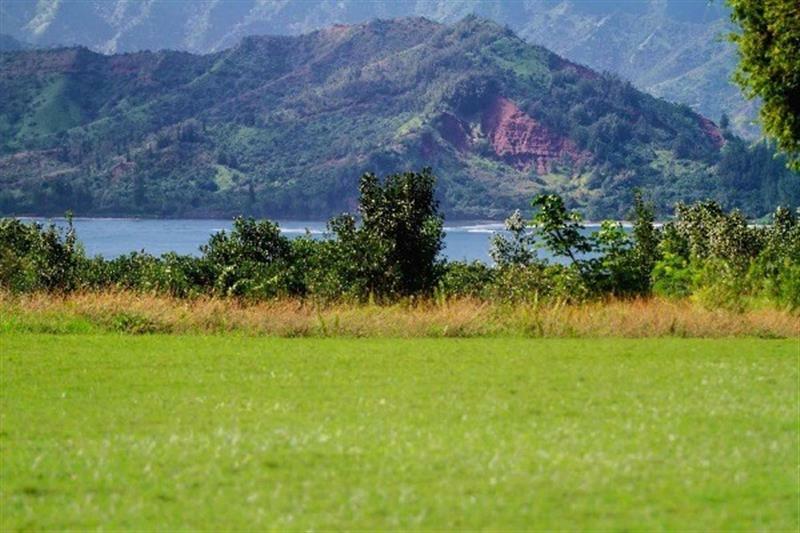 Level land ready for building the creation you’ve always dreamed about…Highest quality homes on the neighboring parcels, but still lots of privacy. Feels like you are on top of the world! 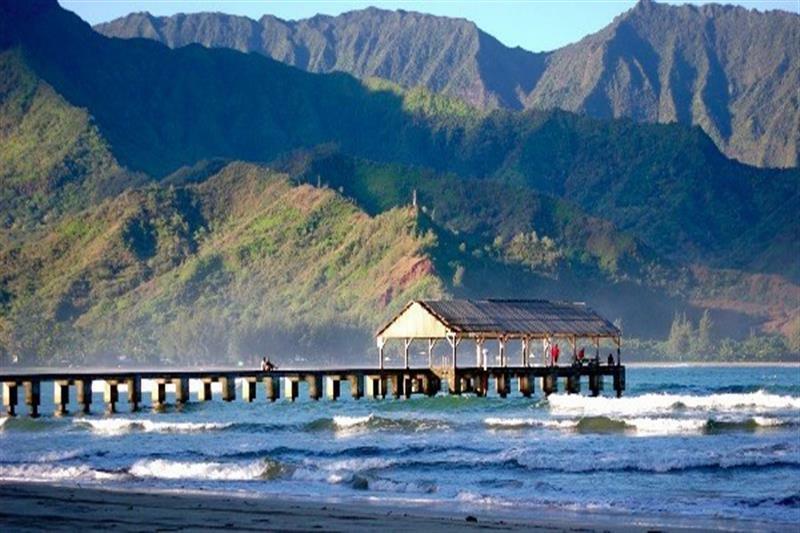 Ten minutes to Hanalei Town, the Bay, shops, restaurants. 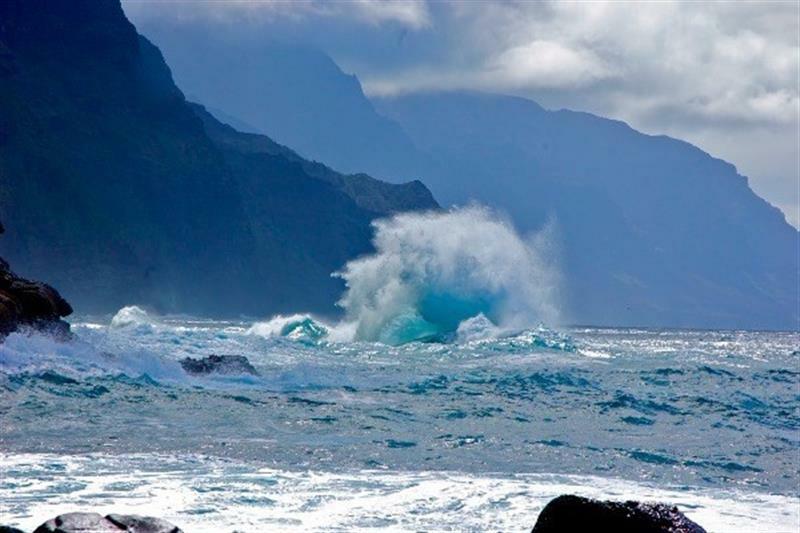 Outstanding swimming conditions on the white sandy, 2 mile beach, perfect for stand up paddling, surfing, and boating during the summer months. 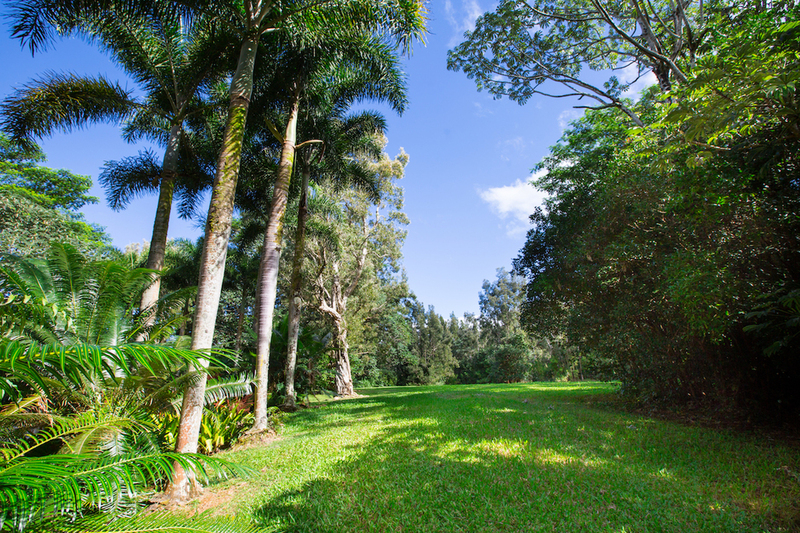 Once you walk this property you’ll want it to be yours! 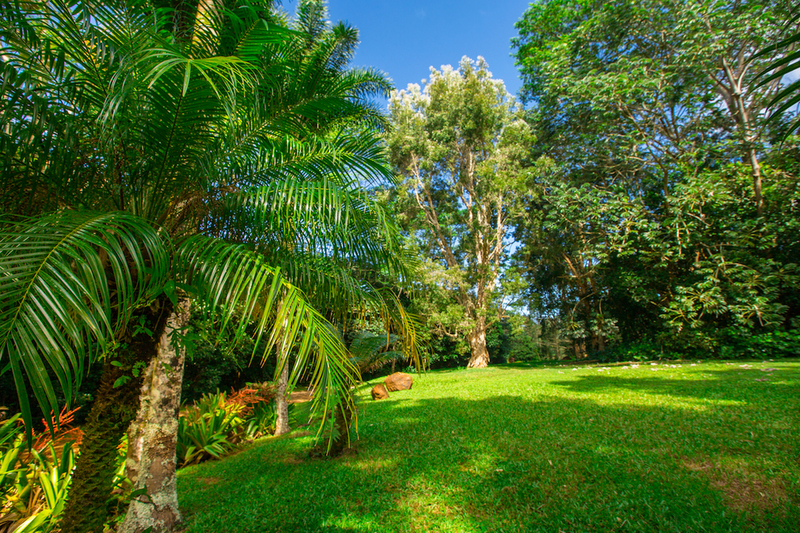 YOU ARE NOT BUYING JUST A PROPERTY, YOU ARE BUYING AN ENVIRONMENT AND A TROPICAL LIFESTYLE! 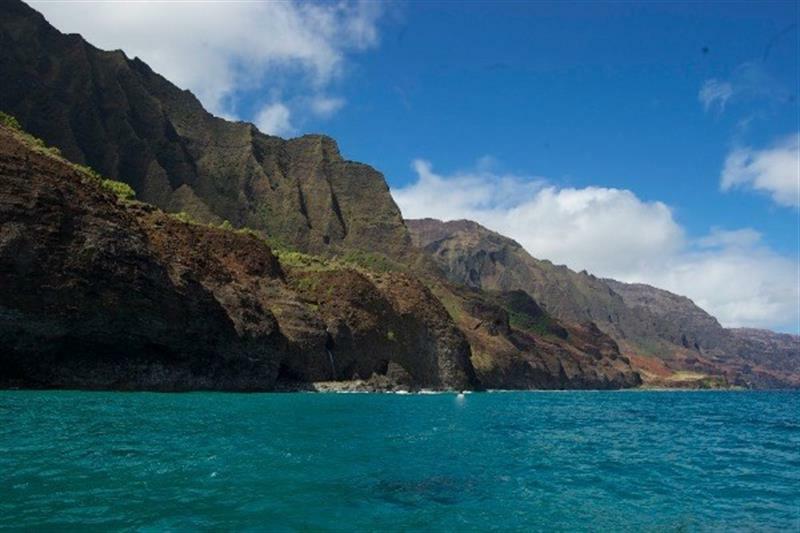 One of the last remaining vacant land parcels with stunning Ocean views…located in the gated community of Queen Emma Bluffs. 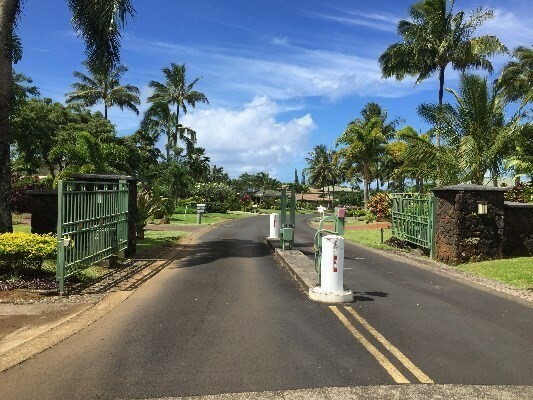 directly on the signature #6 hole of the Prince Golf Course at the end of the cul de sac. 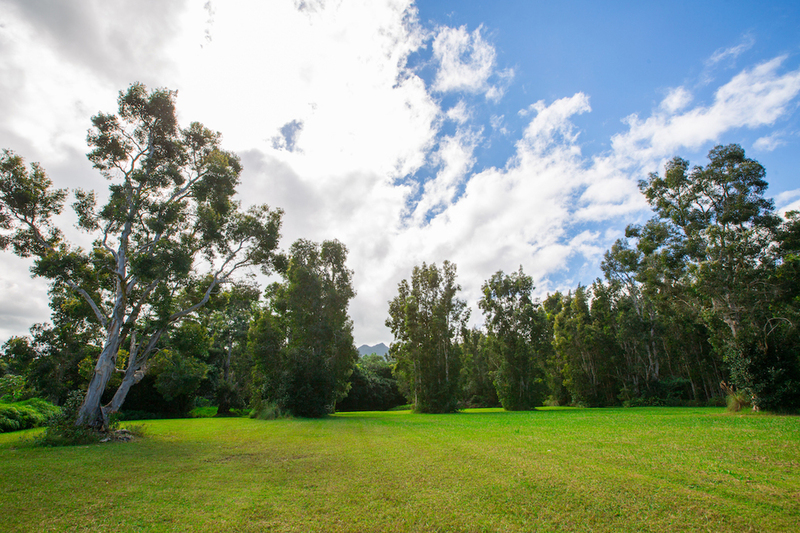 This land has a gentle, small hillside leading to the area ideally designed for the pool. 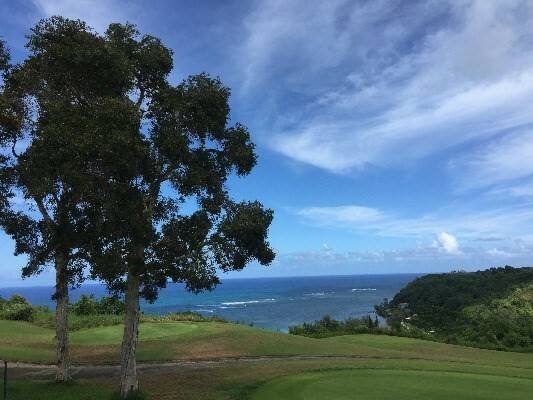 Seller is including a complete set of design/construction drawings from Tropical Architecture Group with a value of over $100,000, which have been approved by Princeville Association. Must see to appreciate the uniqueness of this location and experience its’ spectacular setting ready for the creation of this amazing home.